If you're into organic and natural DIY practices, then you will be happy to hear that lemons can be used for far more than just adding flavor to your tea or an ingredient in your favorite dessert. In fact, the peels have a bevy of uses. They can do everything from disinfect your counters, to soften the appearance of scars, to keep mosquitoes at bay, and much more. 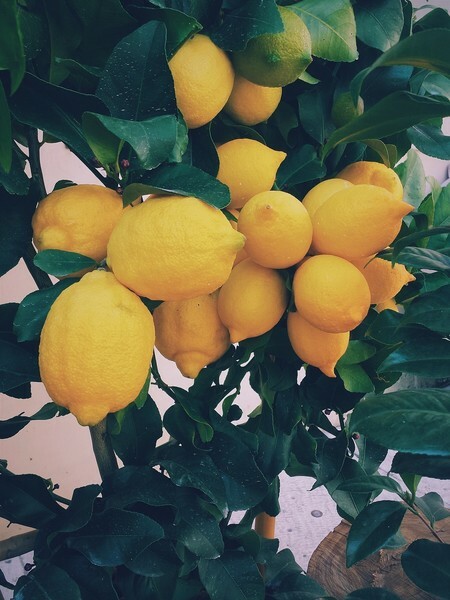 Plus, you might be lucky enough to have a lemon tree in your yard (or a friendly neighbor's), making all of these uses extremely easy and also affordable. They're not even very expensive at the grocery store, if you have to go that route. That's a relief because not only are chemical-based cleaners and gadgets not great for the environment, they're also quite costly. So the next time you use a lemon, don't just throw it out after you've juiced it. Instead, save it and use it in these ingenious ways. Ahead are 29 ways to use lemon peels at home. Do you have any hacks to add to the list?